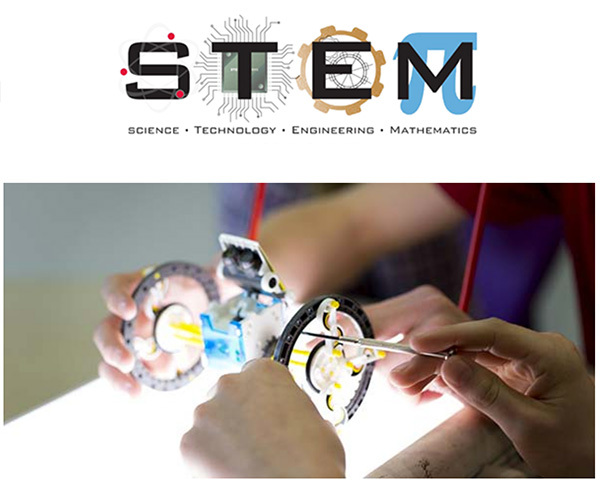 STEM stands for Science, Technology, Engineering, and Mathematics. Rather than teaching these subjects independently, STEM learning allows students to engage in all four content areas to address real world problems and solutions. STEM learning encourages and teaches independence, problem solving, and creativity. It also prepares our students for the changing dynamics of the 21st century workplace. While some schools in the county have STEM labs or have STEM learning sessions a few times a month, OMS plans to fully embrace this concept and incorporate it into our daily teaching. Our goal is to prepare our students for the new frontier by giving them the educational and ethical tools from which to succeed by.